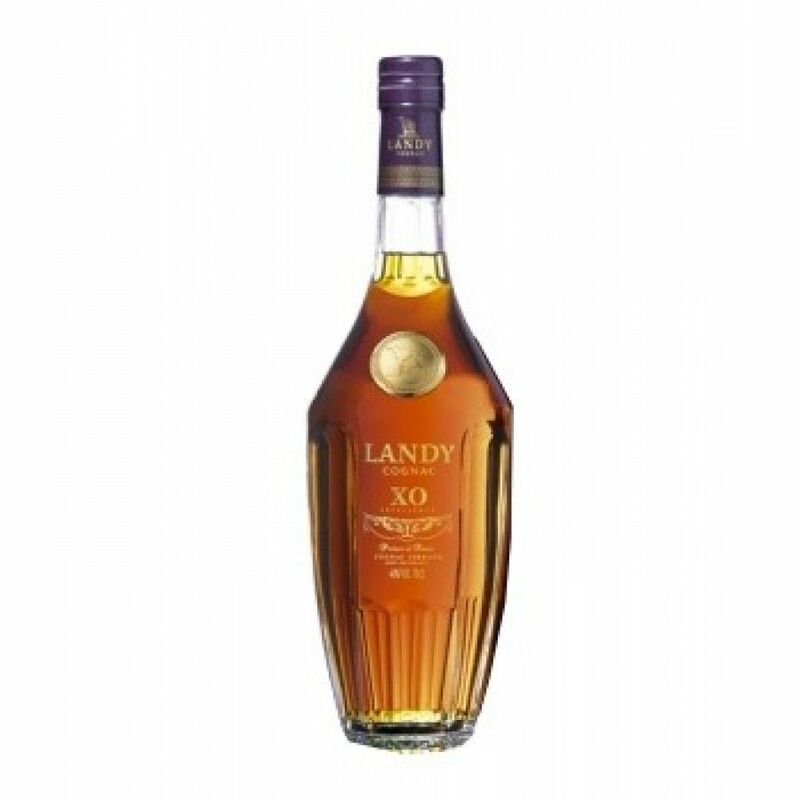 Landy XO Excellence, an old cognac out of the Landy cognac range. In this cognac, the youngest eaux-de-vie aged for 6 years in oak barrels. This cognac compares very favorably with XO Cognac's at what is the price. Bravo.